Gadgets and Gold address, phone, website, hours of operation, and more. Gadgets and Gold was founded to provide the Greater Gainesville Area with an alternative to traditional retail shopping. 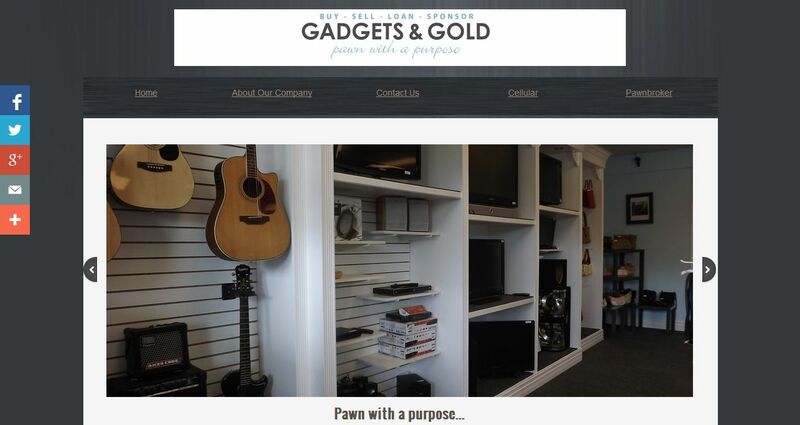 At Gadgets and Gold you will find the highest quality merchandise at prices anyone can afford. Whether you have bills to pay or just have things that are worth some extra cash we can help. We also understand the importance of giving back to our community which is why we donate a portion of our profits to charitable organizations and stay involved in local events.